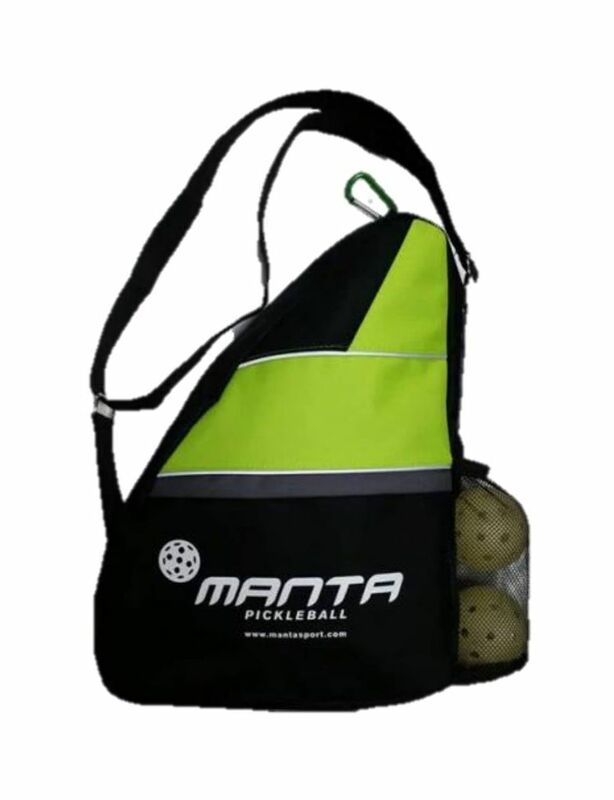 These triangular shaped durable polyester bags can hold up to 4 paddles and include an adjustable strap, mesh bag that holds 2 balls, a zippered compartment, an ID tag holder and a corresponding colored Carabiner. 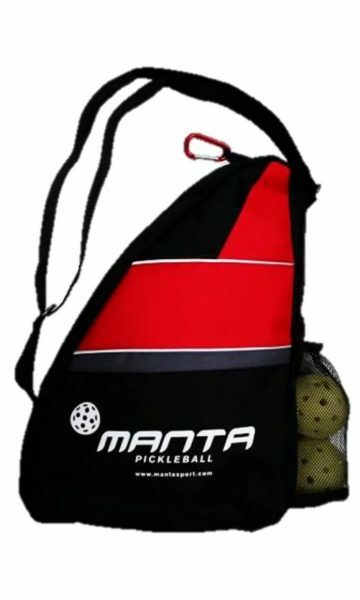 A great bag to protect your investment in paddles and accessories! 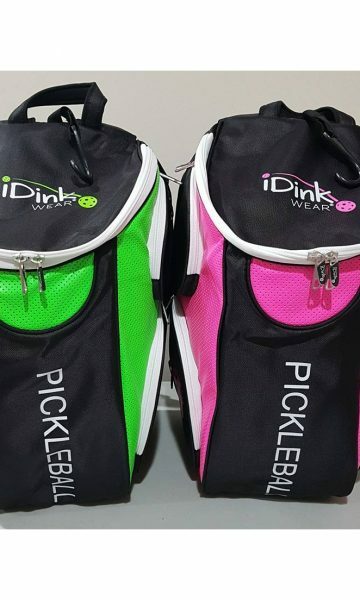 With the carabiner you can hook your bag onto the fence to keep it off the ground. 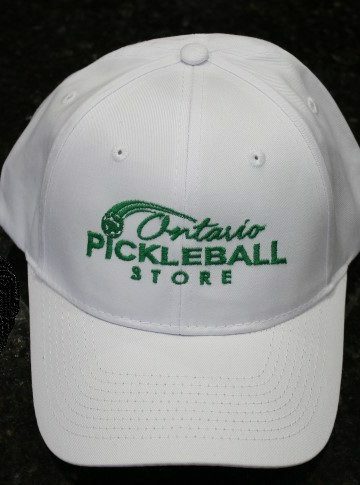 In Stock now. 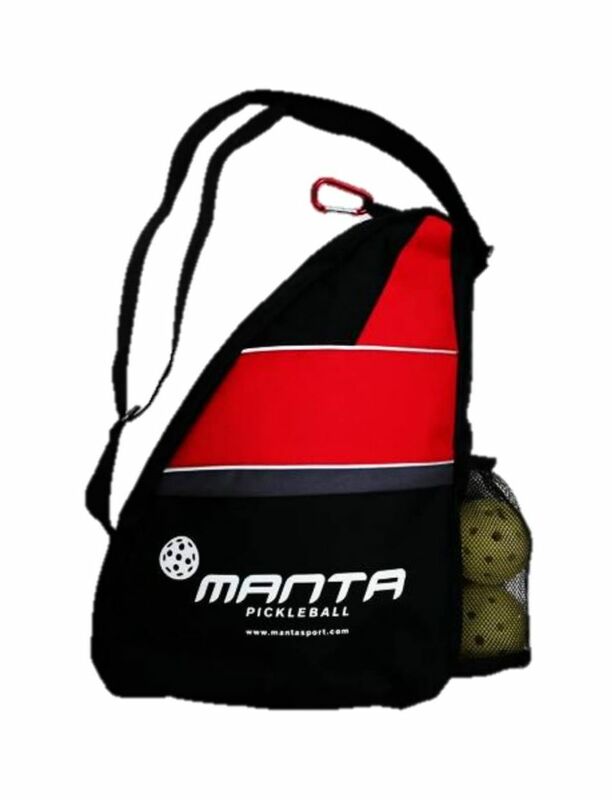 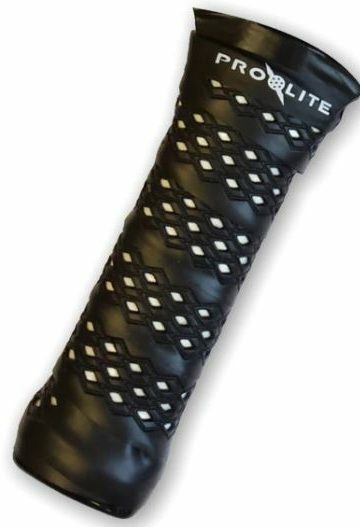 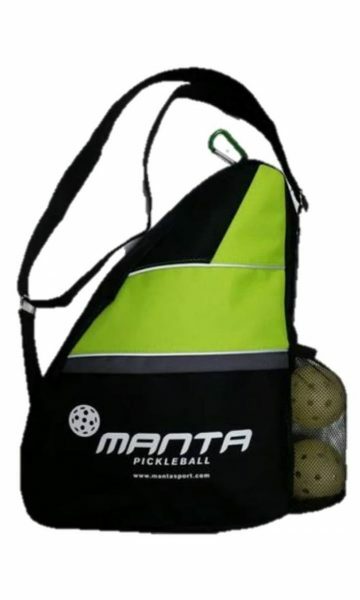 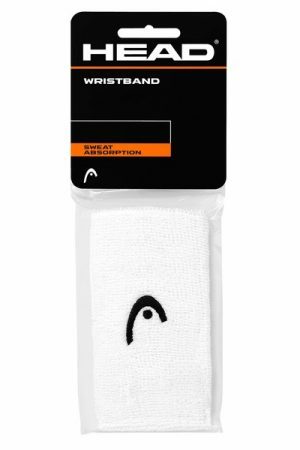 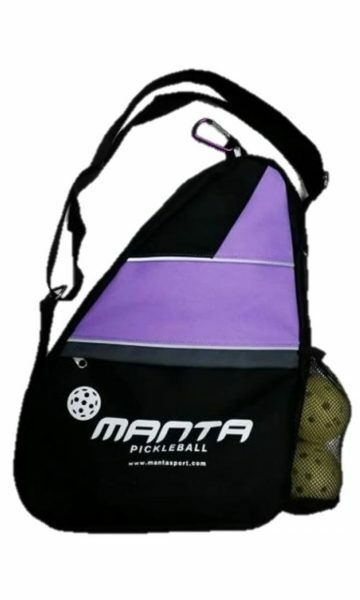 Holds all your pickleball gear and more!! 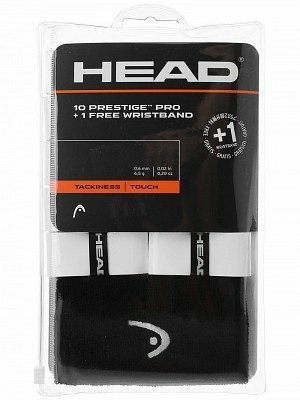 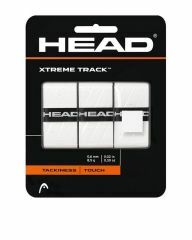 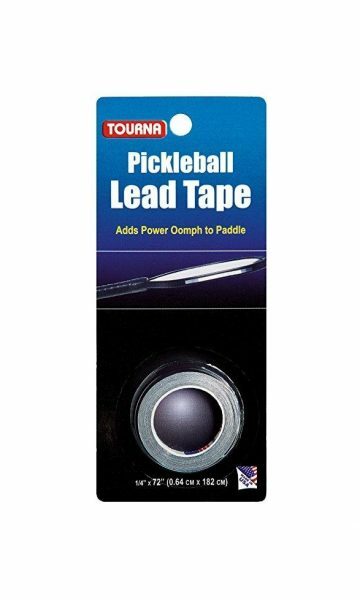 Lead Tape – ADD POWER TO YOUR PADDLE!